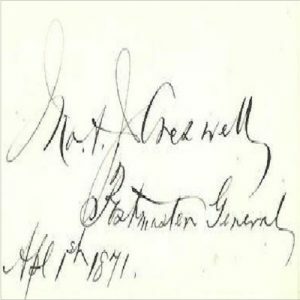 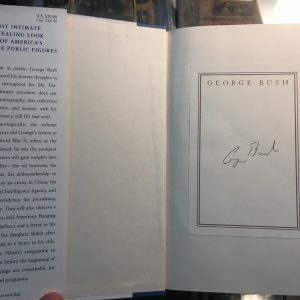 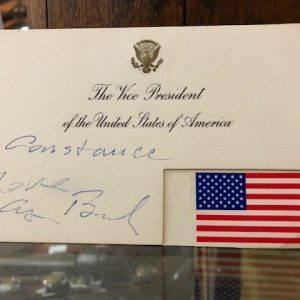 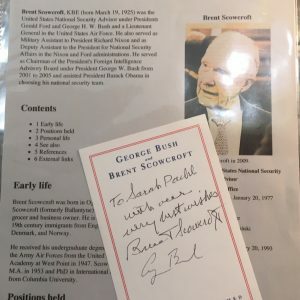 Presidential Memorabilia and Historical items featuring campaign buttons, official inaugural medals, presidential signatures, and civil war memorabilia. 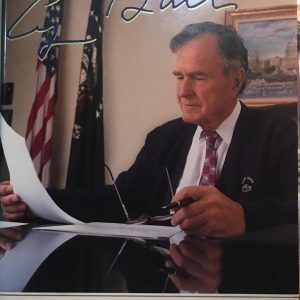 Our mission is to preserve the heritage and integrity of every American president who has taken office. 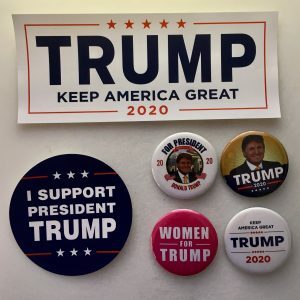 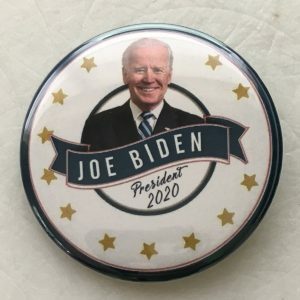 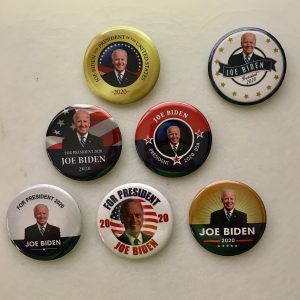 We are also a manufacturer of US Made campaign buttons for your political, candidate, school, special interest, birthday, and custom campaign button project. 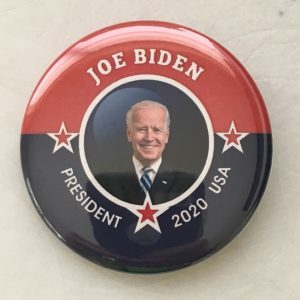 Weather you are running for President, Governor, or even class president, our campaign buttons are of the highest quality in the industry and 100% Made in the USA. 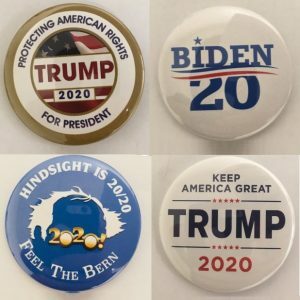 If you are looking for the highest quality buttons available for your campaign, please visit our custom campaign button section. 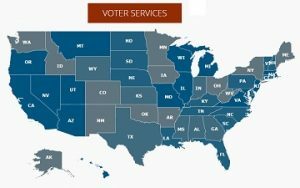 Register to Vote by State by selecting the state and filling out the associated Form. 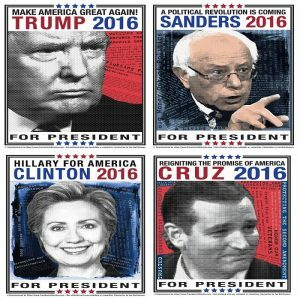 You will be able to instantly view and print the National Voter Registration form. 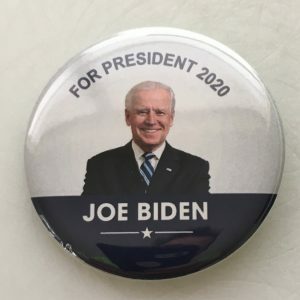 Politics and Political Issues are the practice and theory of influencing other people and is the study or practice of the distribution of power and resources within a given community. 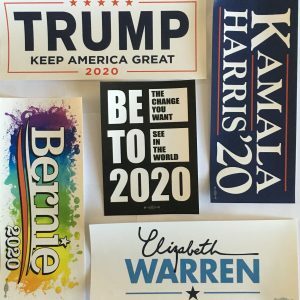 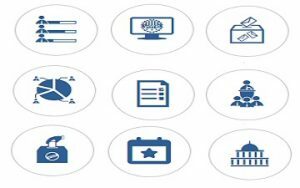 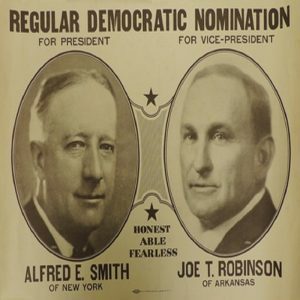 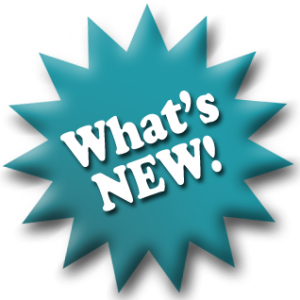 You will find up-to-date information about candidates, political issues, and a variety of election information in this section. 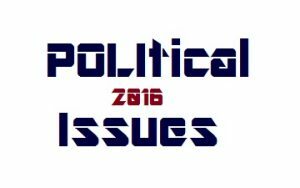 Starting after midterm elections, the candidates section will be updated as the candidates make their announcements.